For the second year in a row, readers of USA TODAY have voted Blowing Rock one of its 10 Best…this time in the category of Small Towns for Adventure. 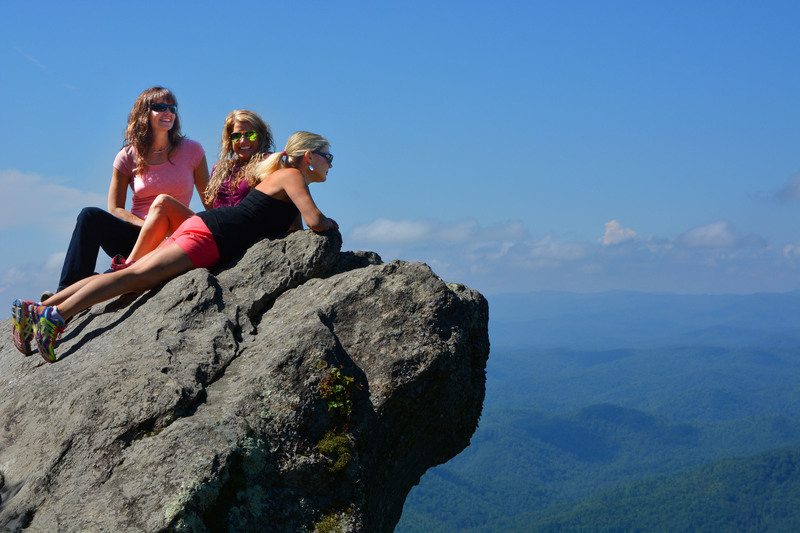 In 2017, Blowing Rock was third on the list of Best Southern Small Towns and this year it finished eighth in the nationwide adventure competition. Other 10 Best winners included Sedona, Arizona and Jackson Hole, Wyoming. For a list of all winners, go to 10best.com/awards/travel/best-small-town-for-adventure/. “We were excited just to be nominated, so to see Blowing Rock in the top ten is fantastic. Blowing Rock is fortunate in its location, which provides so much opportunity for enjoying the beauty of Appalachian wilderness. From hiking to trout fishing, climbing to cycling, this town has a backyard where you can do it all. And the close proximity means that when you’re done, there are plenty of shops, restaurants and inns nearby for town-oriented activities and relaxation,” said Amanda Lugenbell, Assistant Director of the Blowing Rock TDA. The 10 Best Readers’ Choice Award starts with 20 nominees selected by a panel of local and regional travel experts; readers choose from among the 20 in a four-week inline voting process that ends with the 10 winners selected in order. USA TODAY is the nation’s number one newspaper in print circulation with an average of 1.4 million daily.